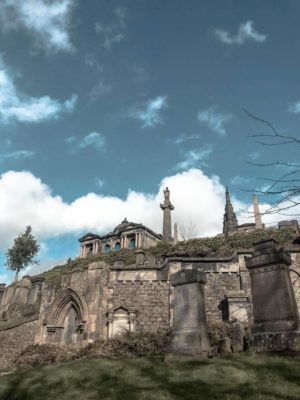 A number of free things to do in Glasgow, together with well-established public transport, affordable flights and accommodation makes Glasgow the perfect weekend destination. 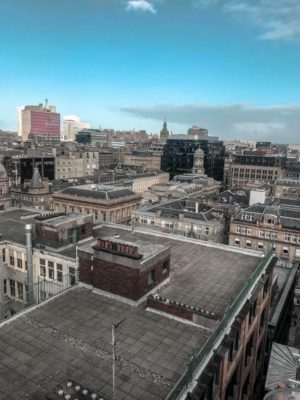 I recently spent a weekend in Glasgow – a day and a half to be more precise – and I was pleasantly surprised at how budget friendly the city was. In fact, some of the best things to do in Glasgow were completely free! 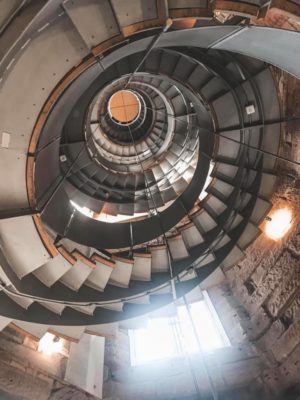 So whatever your budget, make sure to note down these free things to do in Glasgow – and save your pennies for Style Mile! 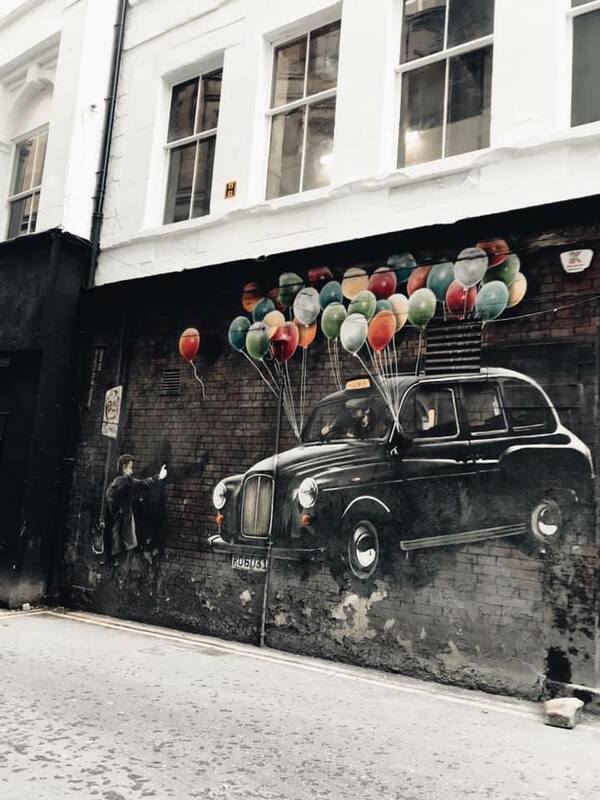 By far one of the best things to do in the city is to spend time exploring the twenty-five and counting murals that adorn Glasgow’s buildings and streets. The murals are part of a project that seeks to rejuvenate Glasgow’s streets and buildings that need a lease of life. Starting in 2008, the project draws visitors and locals to the astounding artwork and thus enriches the city. 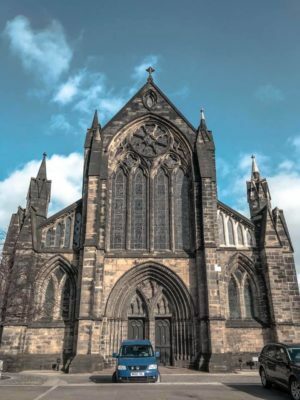 The medieval cathedral is rumoured to be built on the site of Kentigern’s tomb. St Kentigern is otherwise known as St Mungo and is the patron saint of the city of Glasgow. The Necropolis which resides behind the Cathedral houses some 50,000 graves, and the view from the necropolis offers great views of the city. 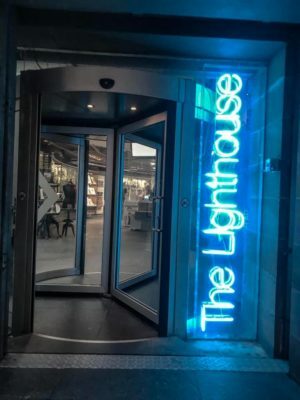 Designed as a Centre for Design and Architecture, The Lighthouse is a free visitor centre, exhibition space and events venue located off the main shopping streets. There are two viewing platforms available for free at The Lighthouse. The first is on the sixth floor accessible only by the lift. The viewing platform is enclosed and does not offer a full 360 view. For this reason, I’d skip this viewing platform entirely and head straight to floor 3. 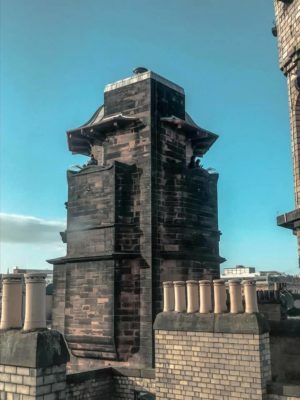 From the Mackintosh Centre you can access the tower via some stairs. This outdoor viewing platform stands higher than the former, offering 360 views unobstructed by windows. During my visit to Glasgow, I spotted three Doctor Who Tardises. Some were coffee stations, other emergency boxes and all were equally baffling. 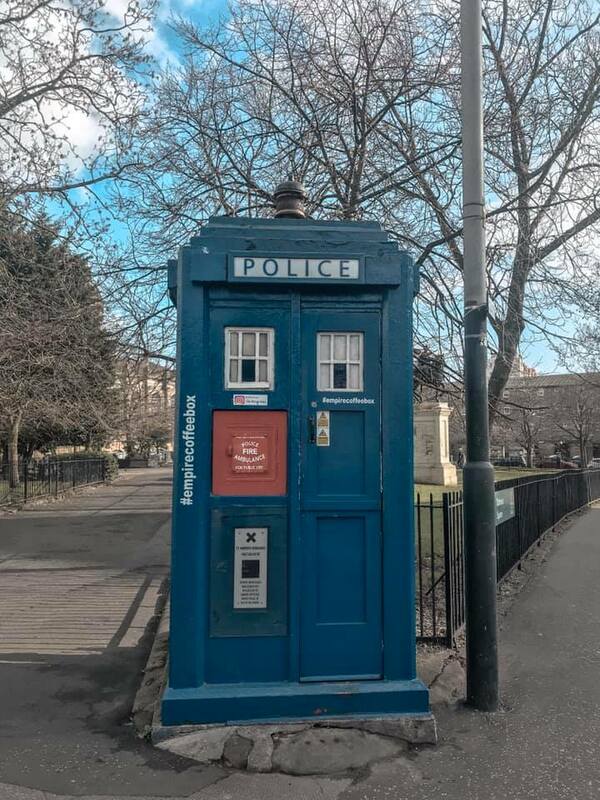 Some further research uncovered that these former police boxes are in fact now considered Category B-listed buildings. There are four or five hiding around the city. While I opted for a guided tour, the university has put together a handy guide for you to complete your own self-guided campus tour. 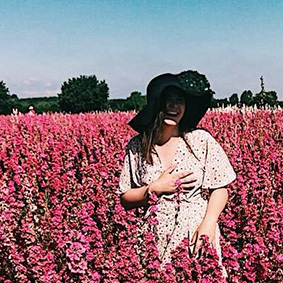 The guide highlights key buildings and places of interest, recommending an hour in total. 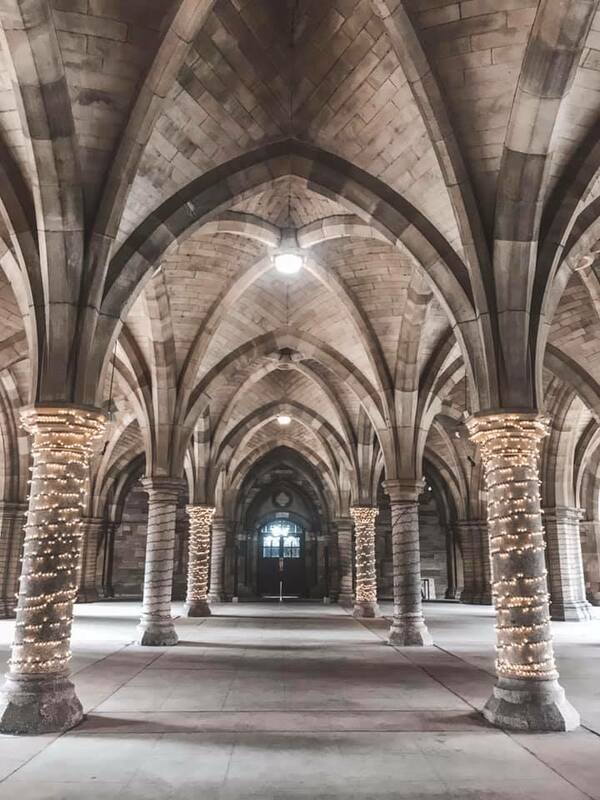 Brother’s John Hunter and William Hunter who contributed heavily to anatomy and the university feature prominently throughout the Glasgow University grounds. In fact, William Hunter is rumoured to be the inspiration behind Jekyll and Hyde as a self-taught anatomist and surgeon. Rumours aside, both John and William were avid collectors of art and history that they made available in their home for visitors to ogle. Following his death, John donated much of his collection to the university and the museum was opened in his honour. Admission is free, and the museum is located within the university itself. 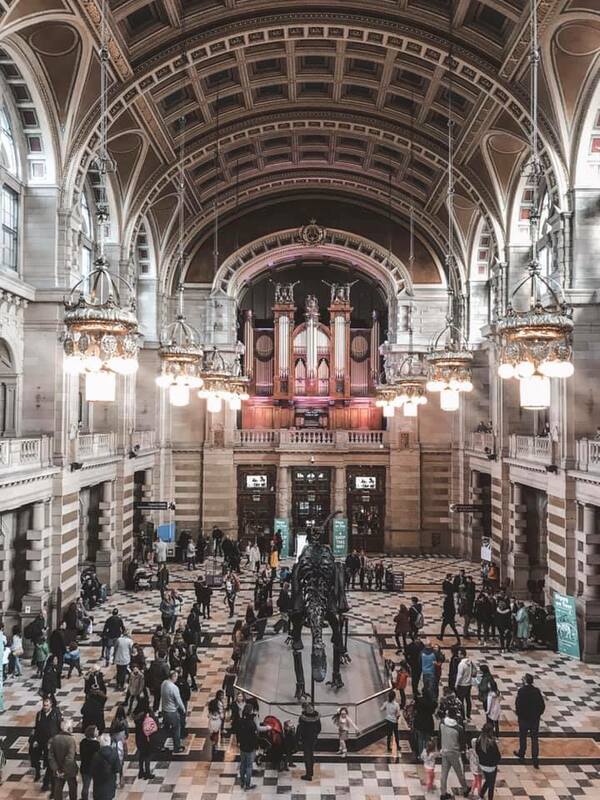 With twenty two state-of-the-art galleries themed from natural history, arms and armour, art from many art movements and periods of history and much more, the Kelvingrove Art Gallery and Museum is a popular attraction – and it’s completely free! Be sure to head up to the gallery to get a complete view of the main galleries, and don’t miss Salvador Dali’s masterpiece – ‘Christ of St John of the Cross’.